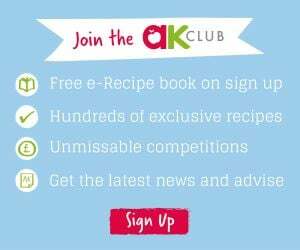 Home » Free ebook with Baby-Led Weaning Recipe Book purchase! Free ebook with Baby-Led Weaning Recipe Book purchase! Be one of the first 200 to order your copy of Annabel’s brand new Baby-Led Weaning Recipe Book on Amazon, and you’ll receive Annabel’s EXCLUSIVE Party Recipe ebook as a gift from us to you! Buy (or preorder) your copy of Annabel Karmel’s Baby-Led Weaning Recipe Book on Amazon.com. Fill in the form below. You will need your order confirmation number as proof of purchase. You can find it on your Amazon receipt. Within 2 working days you will receive an email from us containing a link to download your free ebook. Lookout for an email from [email protected] (if necessary please check your spam folder). Who doesn’t love a party spread? !